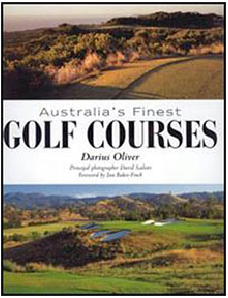 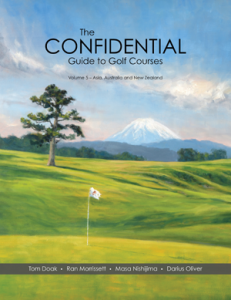 The third installment in the Planet Golf series focuses on the greatest golf courses of the modern era, and is available for sale within Australia. 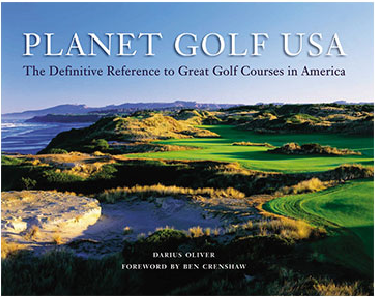 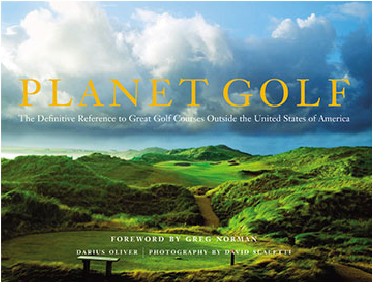 With a foreward by Greg Norman, PLANET GOLF was written to be the Definitive Reference to Great Golf Courses outside the United States of America. 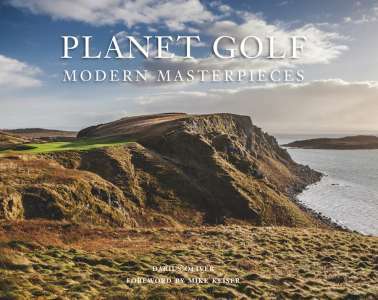 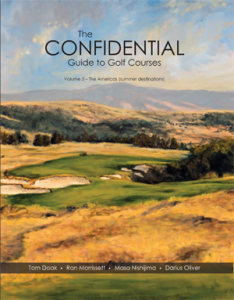 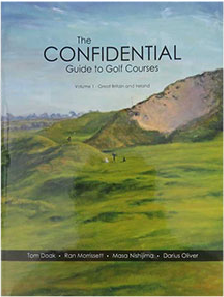 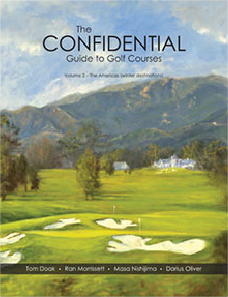 This magnificent book features reviews of more than 130 of the finest golfing layouts in existence.